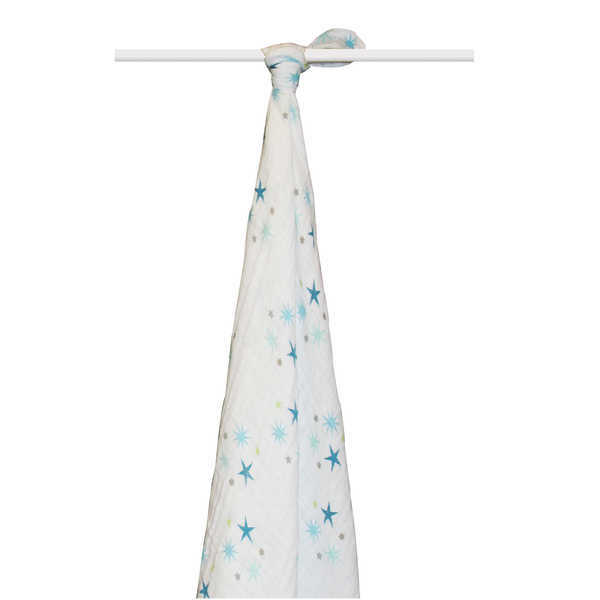 Single organic muslin swaddling blanket in large 120mm x 120mm size. 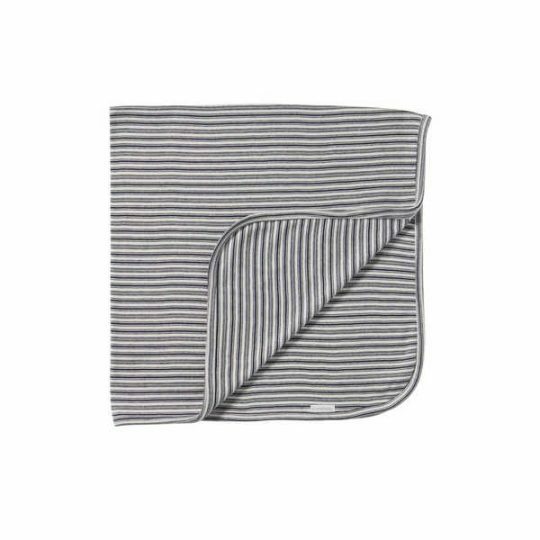 Made of organic cotton that is grown free of toxic pesticides and chemical fertilizers, aden + anais organic swaddles are as soft and beautiful as they are environmentally conscious. 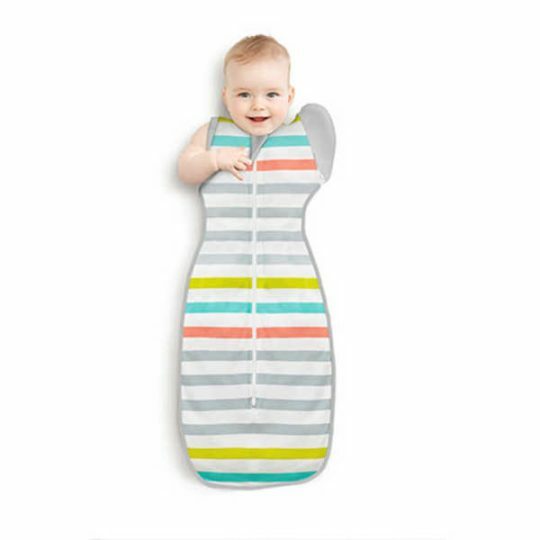 Designed especially for sensitive skin, the fabric’s light, open weave allows air to flow seamlessly through so that a baby’s body temperature can adjust naturally. 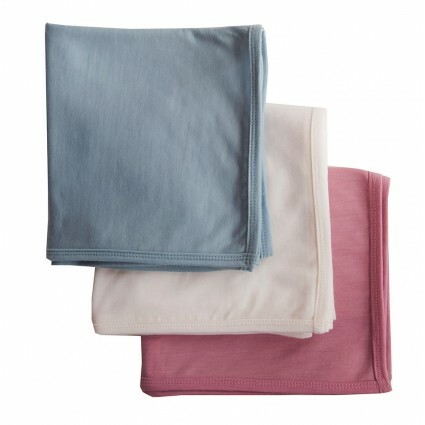 To ensure environmentally and socially responsible status, aden + anais organic swaddles proudly display the Global Organic Textile Standard (GOTS) label, an internationally-recognized initiative that defines global standards in the field of organic textile processing.